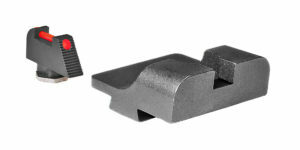 For 1911 Pattern Pistols w/Novak Dovetail Cut. 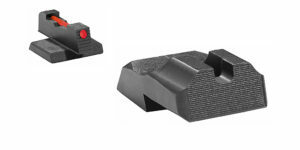 The Adjustable Rear Blade is .430 Tall and has .150 Wide Notch. 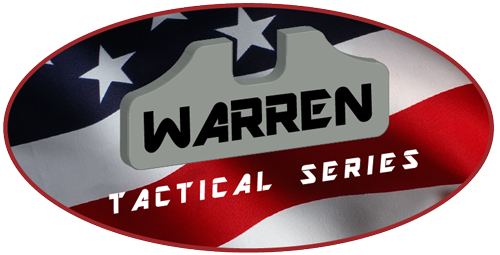 Tactical, Snag Free and Carry Friendly. 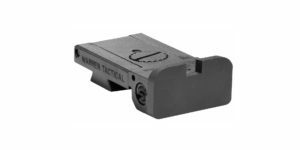 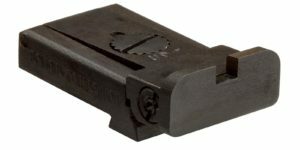 This is the same dovetail cut as the 1911 fixed rear sights. 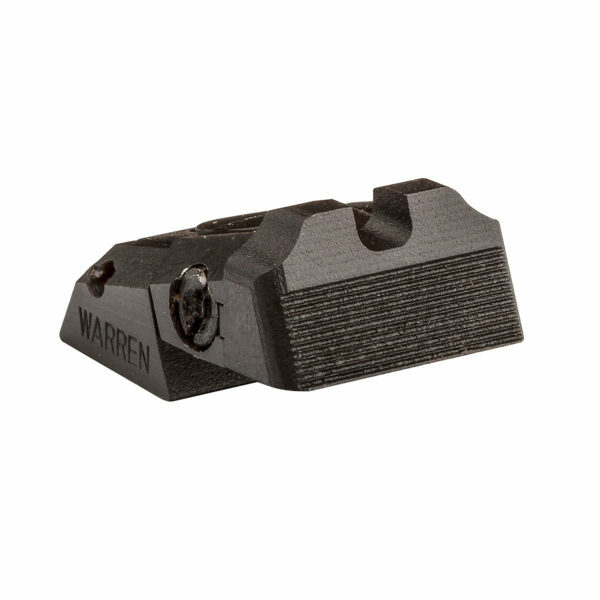 Serrated Rear features a unique Wave Profile contour with concave corners for an extra wide field-of-view. 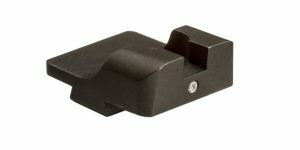 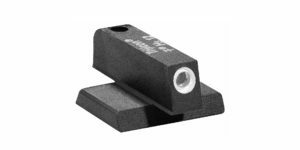 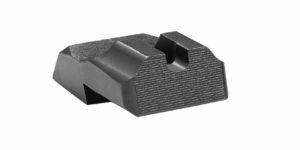 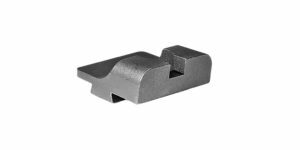 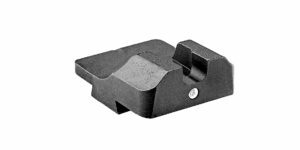 U-shaped notch has slightly radiused corners to help direct the eye quickly to the front sight acquisition.